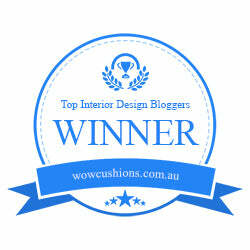 I am so happy to be back and to be sharing wonderful design related things with you guys. Last time around it was becoming a bit harder for me to sustain the blog on a weekly basis. Although for others it seems like such an easy breezy thing to do, for me, it became more important to put out relevant content rather than just posting something for the sake of posting regularly. I know and you know that you deserve more than that. That being said, I will be doing a blog post once every 2 - 3 weeks or once per month, depending on the subject of the blog. 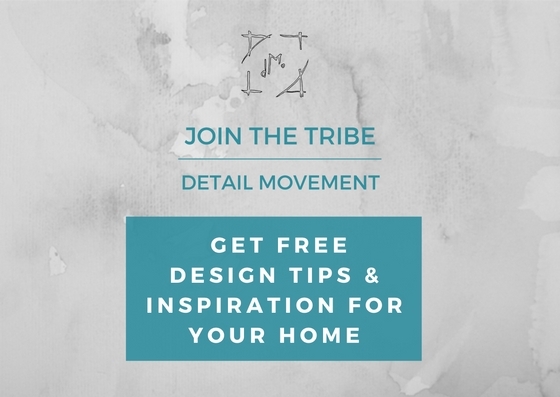 I truly wish to deliver quality over quantity and for you to learn something from it or be inspired to change something in your home (and your life of course). So, in order to ease back in, I've decided to start with one of my favourite types of posts and that is Get The Look! This one is one of my favourites furniture boards (to date) and it is for a Living Room. I love the colour palette, the furniture, the art, basically everything. What do you think? 10. Landscape painting by Robert Roth - price upon request. * Prices are as per website at the moment when this blog post was written - they may vary due to promotions, discounts, events and currency. Prices are without additional costs (for example delivery, shipment costs, picture frames etc - where applicable), so please do keep that in mind. If you buy a piece of furniture or any other item that is from another country, there will always be an extra charge with transport. Likewise, local products may still cost you a bit extra due to delivery. So don't forget to adjust your budget accordingly. That's it detail lovers, what do you think, love it or hate it? What room would you like to see next? Write it below in comments or on Detail Movement Facebook Page (even on Instagram if it's easier for you - just tap @detailmovement and share your thoughts). Who knows, it might just be the next Get The Look Series. Cannot wait to hear from you! P.S: As always, I try to source only the best products that I believe in & believe that you will find interesting as well (and benefit from, of course). I did not receive anything for presenting these products. All images that are credited as '©Detail Movement', are done by Raluca Vaduva for Detail Movement. All rights reserved. All pictures that are not my own, I credit them to the best of my knowledge & research, to their online sources. I do not claim ownership over them in any way. If you see your picture on this site and do not wish for it to be displayed, please get in touch and I will remove it or add additional notes at your request. 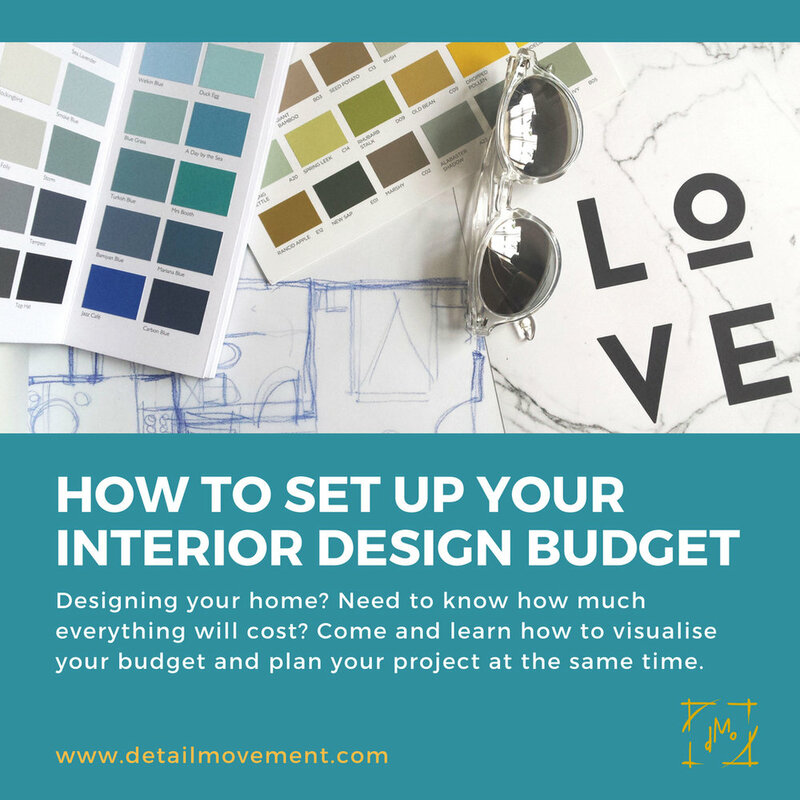 How to set up your interior design budget! Grab your free template here!! Oct 20 Detail Movement is taking a break!